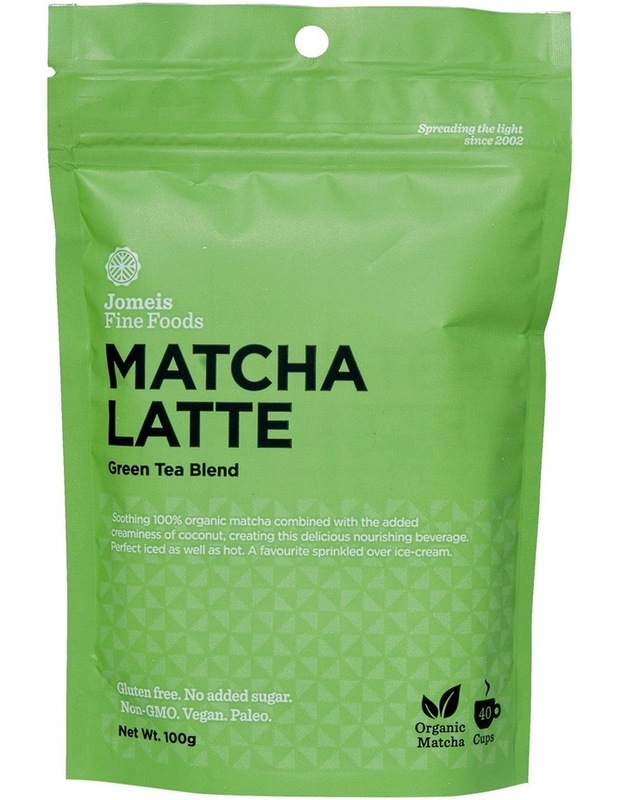 This latte blend comes in a powder containing 100% organic matcha with coconut. Makes 40 cups. Simply mix blend with water, coconut, almond, soy or rice milk to create a refreshing, green coloured beverage.